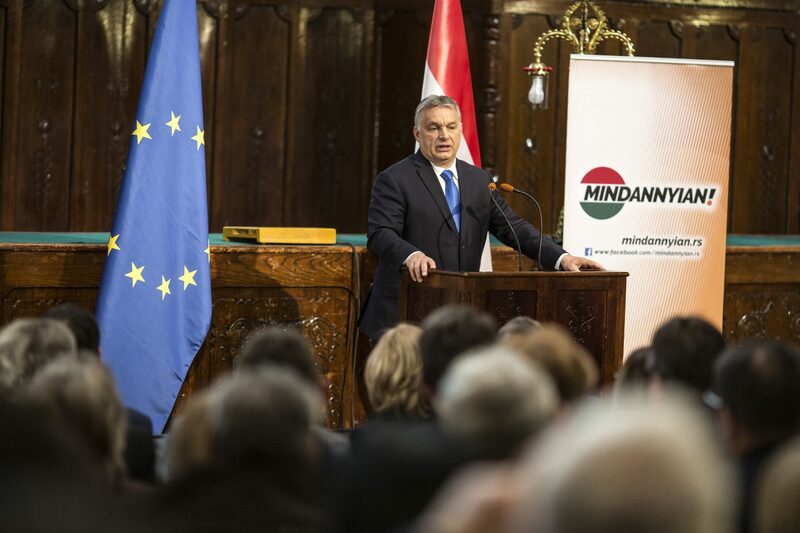 Only Fidesz has the bona fide weight on the international stage to stand up for the Hungarian people in Brussels, Prime Minister Viktor Orbán said in Szabadka (Subotica) on Monday. 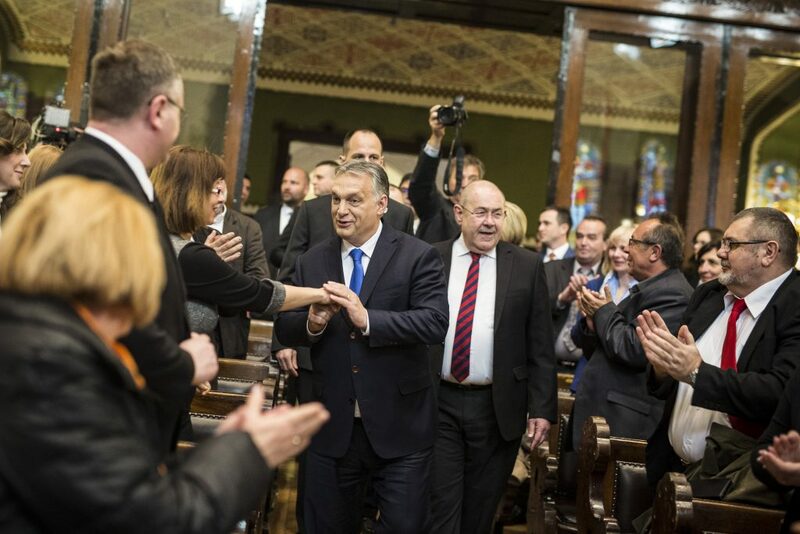 Noting that his first European parliament campaign meeting was being held in the city with a large Hungarian community, Orbán called the event “symbolic” from the point of view of national cohesion. He said all over the Carpathian Basin the feeling was growing that Hungarians may well be spread across 7 or 8 separate countries but they belong together, and this feeling was “rooted in historical fact while presenting a challenge, and indeed a task, for the future”. Few in the past would have thought that Hungary would become a mother country able to stand up, in every forum, for Hungarians living beyond the border, even against the most powerful countries. 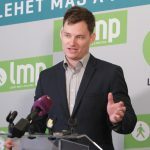 The Hungarian government, he noted, has provided strong financial support for Hungarian communities beyond the borders. 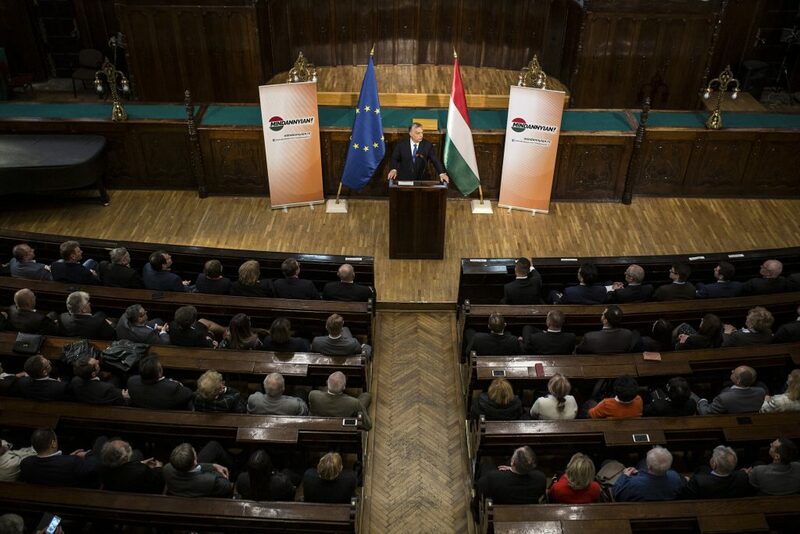 Further, Orbán said that with Hungary’s help, Vojvodina would staunch the exodus of local citizens. He added that people returning to Hungary from abroad had begun to outnumber emigrants seeking employment elsewhere. Orbán announced a 7-7.5 billion forint (EUR 21.8-23.4m) Hungarian government scheme to support Vojvodina’s economic development.